This was actually a fairly easy custom to produce if you have the right tools. Probably the most useful tool for this project was a hot knife that I gave my Dad for his birthday. He used it to cut through the hard plastic of the Force Link 2.0 Tobias Beckett action figure to steal the figure from the holsters down. 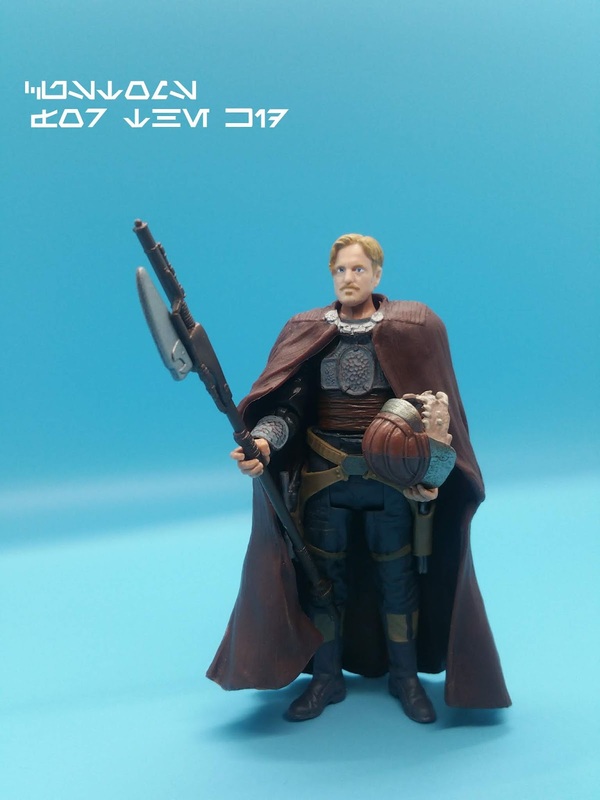 Dad glued a waist peg the the top of the lower half and then popped on the top half of the Sandstorm Lando Calrissian action figure to make a complete figure. 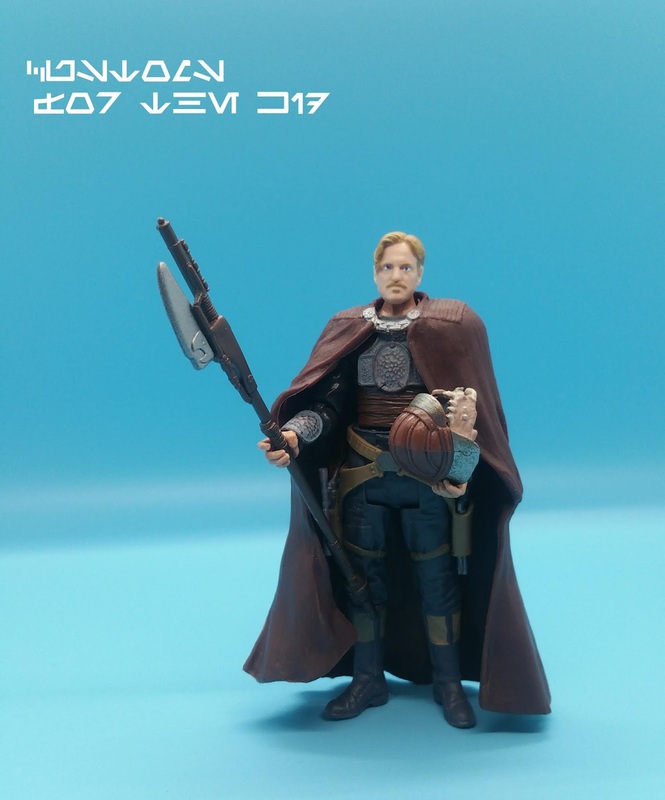 The helmet and pick axe also came from the same Lando figure and the cape was from a Count Dooku action figure. The hot knife was a blessing and really cut assembly time down considerably. It's great to have such a cool figure that pays homage to the Return of the Jedi with a cool Solo Easter egg. The improved articulation doesn't hurt either. 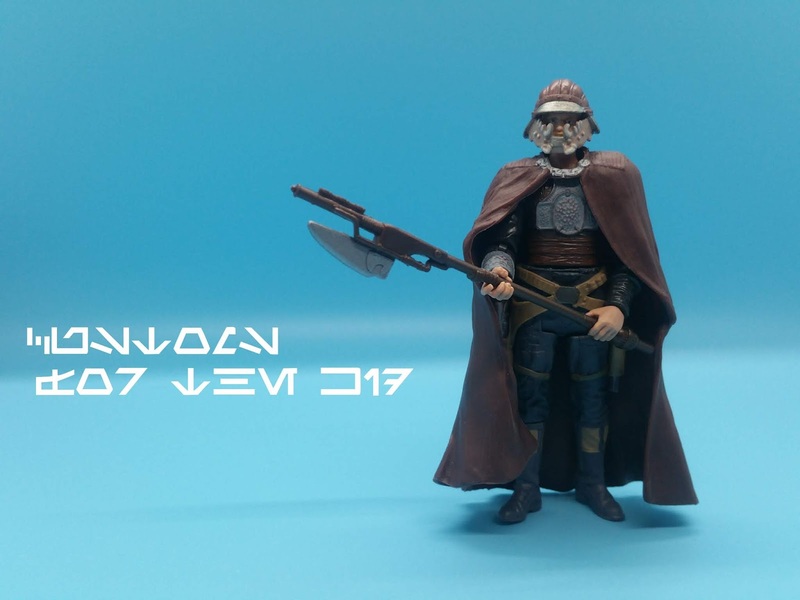 Solo: A Star Wars Story is one of our favorite new Star Wars films, and we have to thank and give a shout out to Colin Hobbs for giving us the idea for the figure! Last edited by CustomsfortheKid; 11-24-2018 at 10:34 PM. just got done watching solo actually, wow that looks amazing, nice job. The paint is spot on to make it look like an actual production action figure too. 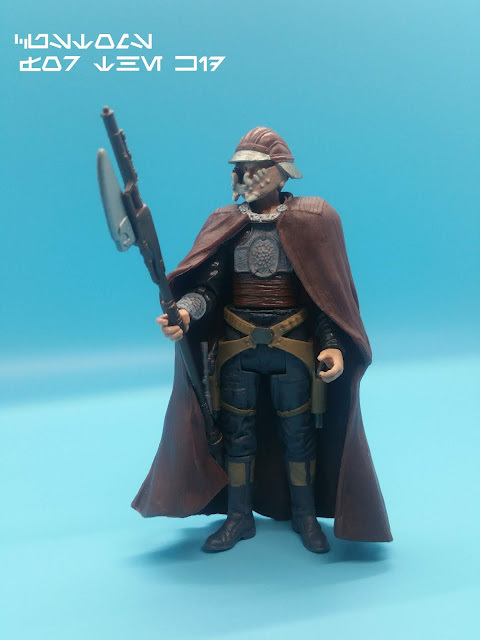 This is the only Beckett figure i'd be interested in buying. Omg, I love this. I hope hasbro produces this in the 6inch scale. Nice work, I couldn't figure out what the custom was. Take that as a compliment.